Blueprint Boardgame is a limited edition silkscreen print in royal blue and white. Presented in a custom made frame. 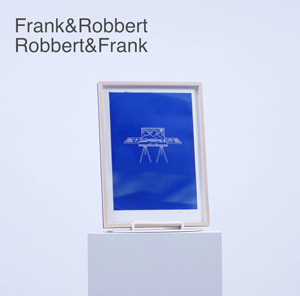 Check out the one minute video in which the artists present the work in their studio.